With a convenient location attached to Grand Central, our hotel allows you to skip the hassle while traveling around New York City. Whether you’re going to Chelsea, the Upper East Side, or SoHo, you can access many of the city’s top neighborhoods from subway lines just moments from our hotel, along with their distinguished sights. 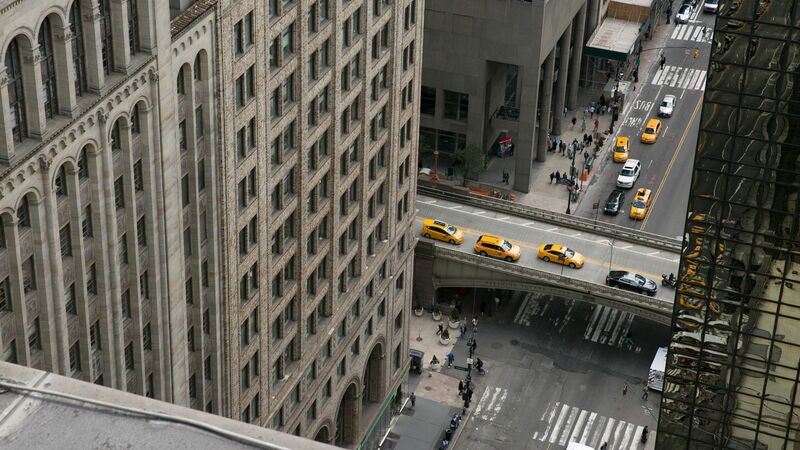 Enjoy the convenience of getting around New York as you wish from Grand Hyatt New York. We offer valet parking onsite for $70 for up to six hours and $80 for overnight parking. Our hotel does not offer self-park options or in and out privileges.